Across the world, businesses are having to implement policies and procedures to cope with the increasing demand of email retention laws. However, some companies still continue to use outdated and ineffective methods to manage emails. Improper email archiving practices can make storage and email management costs soar considerably, not to mention that not being in full compliance with data retention laws can mean eDiscovery requests can have serious ramifications. When we say ramifications, we mean legal ones that can potentially destroy a business. So, what are the biggest mistakes that companies make regarding email archiving? Current Exchange servers do have an email archiving capability, but don’t mistake it for a full email archiving solution. 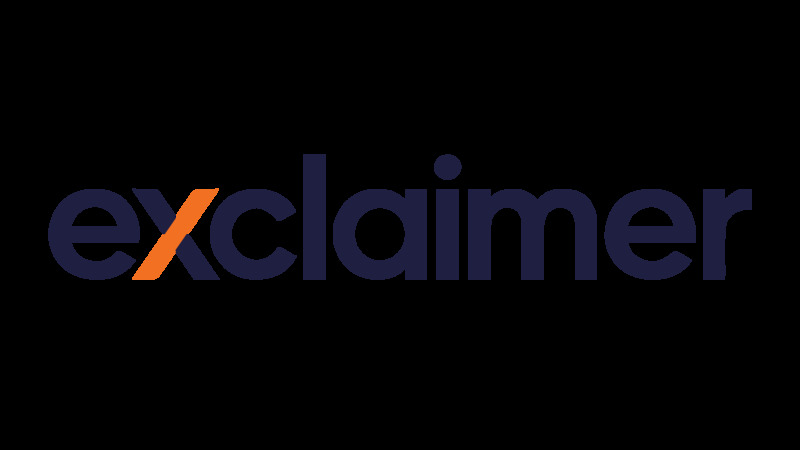 Exchange does not have the full capabilities that other email archiving solutions have when it comes to meeting compliance rules and regulations. Your organization will be bombarded with emails every day. The sheer volume of emails and ESI (Electronically Stored Information) continues to grow, so you might think that you have to save every single message you receive. However, by doing this to your email system, your storage costs will become huge and you’ll have to purchase additional storage units. eDiscovery requests will also become even more time consuming and cumbersome than they need to. Tape is used a lot for backup purposes, even though it can never be truly used as an email archiving solution. Backup tapes can easily be damaged, destroyed or lost. If all of the emails you needed for an eDiscovery request were on tape and something happened to them, you wouldn’t get any sympathy from lawyers. You’d get massive financial sanctions levied against you instead. It can be incredibly frustrating to go through the multitude of emails that await you in your inbox. It can be even worse if you have to categorize every single message and then apply your own retention policy to them. Can you imagine how much time this would waste and how risky this would be from a compliance perspective? When it comes to email archiving, it is easy to fall into bad habits. By implementing a dedicated email archiving solution with proper retention policies, you will save countless amounts of time and money, as well as ensure your business is fully compliant with all current email archiving laws.